Stay in Tenerife's best hotels! 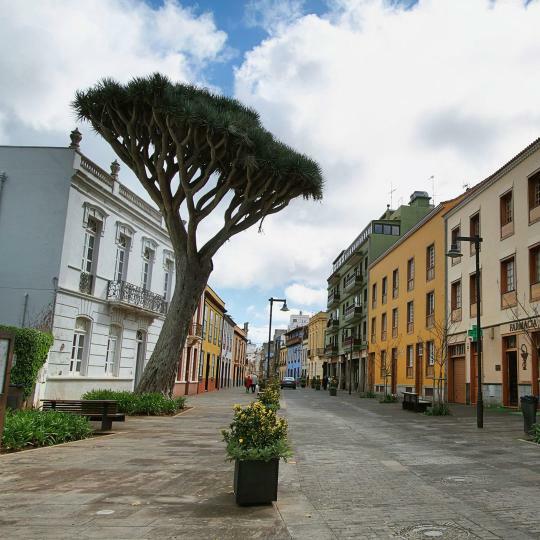 An 8-minute walk from Leal Theatre, La Laguna Gran Hotel is located in Las Lagunas and provides free WiFi, express check-in and check-out and a tour desk. Nice greenery. and very nice staff. Lovely common areas. Rooms luxurious. This luxurious 5-star hotel is on Costa Adeje, overlooking Playa Paraiso Beach. It features a spa area and a heated infinity pool with stunning views of the Atlantic Ocean. My husband and I satyed here for a long weekend getaway and this hotel was amazing! The views were gorgeous and the food was impressive! We did the all-inclusive with food and drinks and were very pleased with the quality! This colonial-style hotel on the Costa Adeje features a luxurious spa and beautiful views of the Atlantic Ocean. It offers 5 swimming pools, surrounded by sun terraces and gardens. Wonderful hotel, friendly and efficient staff, everything was perfect from breakfast to cocktails. Very nice and spacious room (villa). Iberostar Sábila - Adults Only is located on Fañabe Beach on Tenerife’s Costa Adeje. It has large gardens. Free WiFi is offered throughout the property. Very modern design, excellent breakfast, super staff! 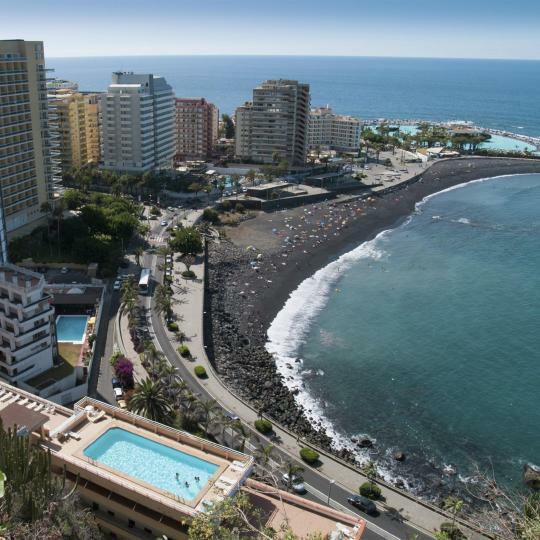 Located in Costa Adeje just 492 ft from Playa del Duque Beach, GF Victoria offers 4 bathing areas and 2 restaurants. Free private parking is available on site. Excellent hotel, room, food and facilities. Set in Adeje, 984 feet from La Enramada beach, Royal Hideaway Corales Suites offers rooms with sea views and air conditioning. Guests can enjoy access to an outdoor swimming pool. Nice and modern hotel, spacious apartment, great view, Alba from the reception was very friendly and helpful, smiling and kind. The breakfast was amazing, pool service was great, and we even got a courtesy room to use in the departure day. The concierge was helpful and patient. Altogether it deserves a round 10 score! Located in Adeje in the south of Tenerife, Royal Hideaway Corales Beach - Adults Only by Barceló Hotel Group features exclusive facilities for adults only, such as 3 pools (2 adults only),... wonderful staff, beautiful rooms, gorgeous pools, great food, spotlessly clean, great location, interesting architecture. Not cheap, but good value for this level of service and facilities. Located in the exclusive area of Costa Adeje, on the island of Tenerife, this small and attractive colonial-style property is just a short walk from Playa Fanabe beach. Relaxing and peaceful with lovely surroundings. Great attentive staff, lovely spacious rooms. Hotel Spa Villalba has a peaceful setting, high in the mountains of Tenerife. It offers a free spa, indoor and outdoor swimming pools and free WiFi in public areas. It was a delightful experience with very friendly and helpful staff. This luxurious, adults-only hotel is located just off Duque Beach on the Costa Adeje. It offers elegant junior suites with a furnished balcony or terrace, some with views of the Atlantic. This was our second visit and we will be back again next year. Iberostar Selection Anthelia is an attractive resort set in gardens, 328 feet from Fañabe Beach. It has 3 pools and rooms with balconies and ocean views. Free high speed WiFi is available throughout. Super clean, large site, no bugs, walking distance from the beaches. Fantasia Bahia Principe Tenerife in San Miguel de Abona has 5-star accommodations with a garden and a terrace. Featuring a 24-hour front desk, this property also provides guests with a water park. The place is Amazing, the food is three times more amazing. Hotel/rooms is not 5 star stay. Hotel Las Madrigueras Golf Resort & Spa - Adults Only has a beautiful setting within the Las Américas golf course, in South Tenerife. It has a full spa center and a lovely outdoor pool. Total relaxation , feel like you've got the hotel to yourselves it's that quiet. Set in a pedestrian street in the old town of Puerto de la Cruz, a 5-minute walk from the center, Sun Holidays offers rooms and studios with balcony. The property is 984 feet from Playa Jardín Beach. Large comfortable room, daily maid service, central to main areas, perfect for our dog. Olé Tropical Tenerife is located in Playa de las Américas, 1804 feet from the beach. It offers a gym and outdoor pools. The hotel has a buffet restaurant. What a lovely vacation spot. Great value and a fantastic location. Located within 10 minutes' walk from Playa Martianez Beach, Orotava Botanical Gardens and La Paz View Point, Hotel La Paz offers 24-hour reception. One of the best holiday hotels I ever stayed in, well done booking. This luxurious 5-star hotel is on Costa Adeje, overlooking Playa Paraiso Beach. It features a spa area and a heated infinity pool with stunning views of the Atlantic Ocean. My husband and I satyed here for a long weekend getaway and this hotel was amazing! The 5-star GF GRAN COSTA ADEJE is set 1640 feet from El Duque Beach, in Tenerife’s Playa de Fañabe resort. It offers a spa and free parking on site. Everything about this hotel was tops!!! Hotel Best Jacaranda is set in gardens, 1804 feet from Fañabe Beach. It offers sea views, 6 swimming pools with a waterfall, and rooms with balconies. Staff great , Wee issue with room door , sorted straight away. Food pools , overall. Great. This stylish, urban hotel with a spa is located in a colonial-style building. Grand hotel Mencey offers spacious rooms equipped with a flat-screen TV. Free high speed WiFi is available throughout. הגענו לקרנבל בטנריף. המלון במיקום מעולה, ממש מרחק הליכה מכל האקשן. Featuring mountain and sea views in in Santa Úrsula, the Hotel Spa La Quinta Park Suites offers a free shuttle bus service to Puerto de la Cruz 3.7 mi away. Spa & breakfast selection. In the heart of Tenerife's Santa Cruz, this elegant hotel features free Wi-Fi and has an outdoor pool and charming gardens. Wonderful and helpful staff. Spoke perfect English. Hotel Príncipe Paz is located in central Santa Cruz de Tenerife, in the city’s historic and commercial center. It offers a 24-hour reception and rooms with satellite TV and a mini-bar. Perfect situation in the centre, opposite a small park. 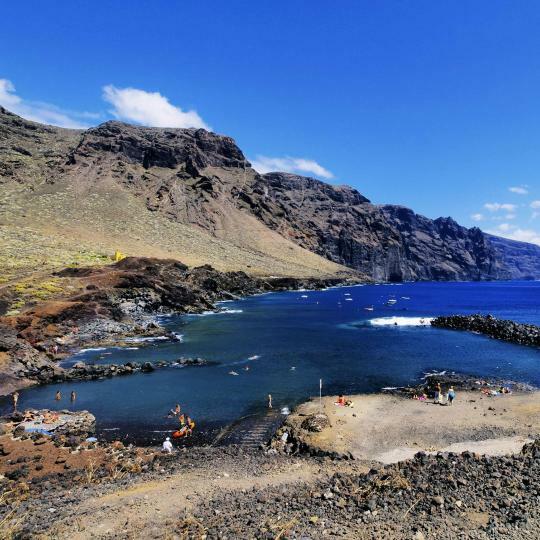 Once buried under lava, this picturesque village now features natural salt-water pools, a castle, traditional buildings and tranquil squares. 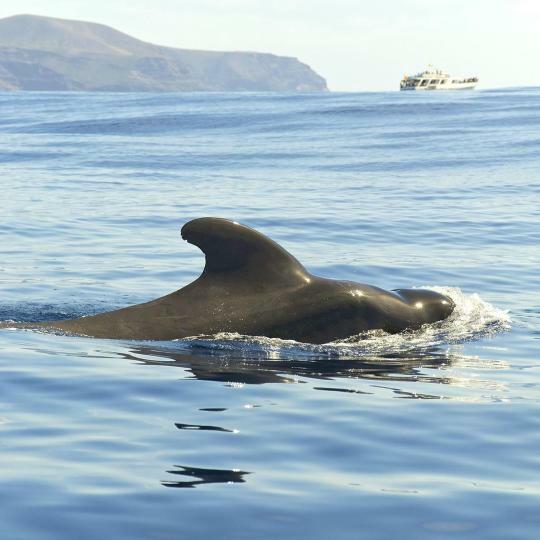 The clear Atlantic waters that separate Tenerife from La Gomera are a paradise for whale-watching and dolphin-spotting. 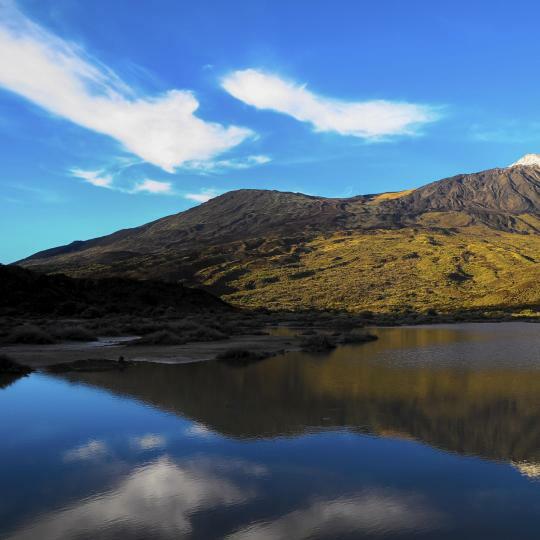 Enjoy the hiking, sunsets, and starlit nights in this Nature Reserve with a beautiful lunar-like landscape. These seemingly endless cliffs lined with deserted coves provide a breathtaking backdrop for sailing and scuba diving. 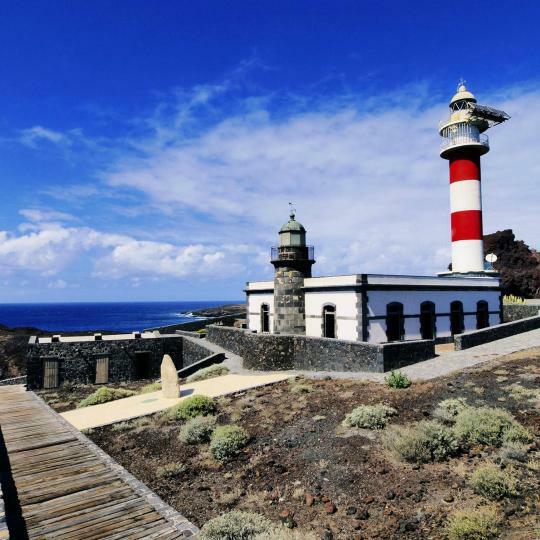 In the northernmost part of Tenerife lies this hidden cove with its charming lighthouse. The sunsets from here are stunning. Churches, convents and historic buildings fill the pedestrianised streets of this colonial town - a UNESCO World Heritage Site. 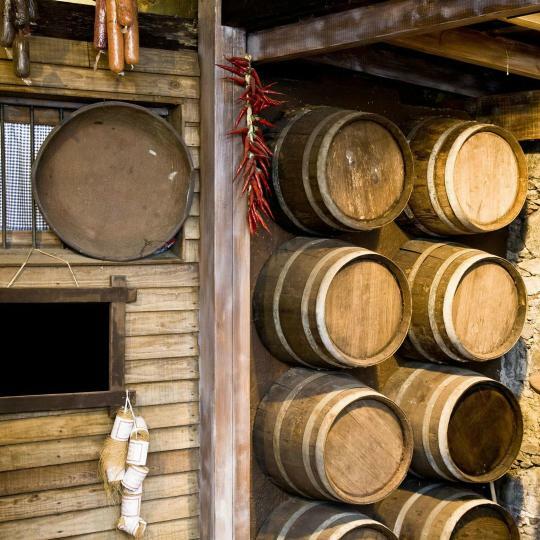 Discover the local wines and traditional cuisine in the bars and cafés that populate the northern towns of the island. Home to 7 salt-water lakes, this perfect alternative to the beach comes complete with bars, restaurants and night-time light shows. With clear waters and golden sands, these beaches provide perfect conditions for windsurfers, and a relaxing haven with nudist areas. 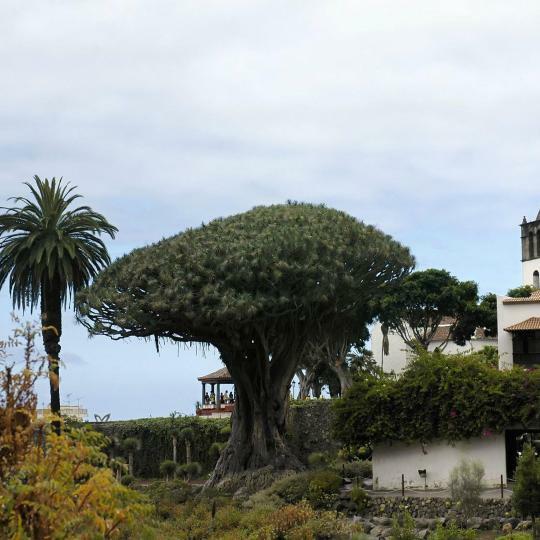 Enjoy local wines, amazing views and 10 km of shoreline in Icod, the home of the Ancient Dragon Tree. Depending on your room location it might be a different story. Two of us got the 8th floor corner room with jaw dropping views of the ocean and the capital of Santa Cruz. Literally few steps away from all the attractions this hotel was the jewel in the crown during the trip to Tenerife. Will definitely stay there again. Don't skip the breakfast - it's tasty, contains a good selection of cold and hot meals and costs just a fraction of what you spend in the city centre. The price related with other prices in Tenerife island was very low - only 32 Eur for two persons per night and the tasty breakfast (especially different muffins, cookies, pies, corn flakes and fruits)! (the other things as in usual hotel like eggs, sausages, cheese...) is also included in this price!!! The area near the hotel is calm and relaxing. There is not a long walk to the beautiful coast lines and beaches. It is good hotel to stay for one night for sure. The host is great! Arranged to pick us up from the airport and drop as off as the flight was super early. The location of the apartment is superb, very close to bar area, shop, bus to get to el Teide, a few beaches nearby. There is all you could ask for - easy for self catering/cooking; nice to chill in the balcony, access to swimming pool. All in all, very happy we have stayed there and would definitely stay again next time in Tenerife! The location, THE VIEWS, and the bedroom were all amazing especially for the price!! The jacuzzi and bar upper level were so fun to hang out at and the views were breathtaking. I would 100% recommend it and can’t wait to stay there again. Puerto de la Cruz is in my opinion the prettiest area in Tenerife and this hotel is the BEST HANDS DOWN! The apartment was extremely clean, well equipped and quiet. It was an excellent value for money! My mum and I loved that it was in walking distance to many attractions, stores and restaurants, so there was plenty to do in the area. It was also close to the bus stops and trams, making it easy to travel to other parts of Tenerife. it's a value for money hotel. if you intend to see maximum of Tenerife and would use the hotel only to come and sleep, this is the best choice. it was our intention and we are satisfied. for this tariff, the breakfast you get is awesome! clean rooms with bare minimum supplies and just served the purpose! The two receptionist Ms. Belen & Ms.Veronica treated myself & husband with professionalism & very helpful during our 1 day stay.. I will highly recommend this hotel to family, friends.. When I visit Tenerife, my stay will be Hotel Andrea’s... Thank you.. This was perfect for a couple of nights stay in Santa Cruz. The apartment is extremely well-located, and spotlessly clean. And the bed was soooo comfortable. 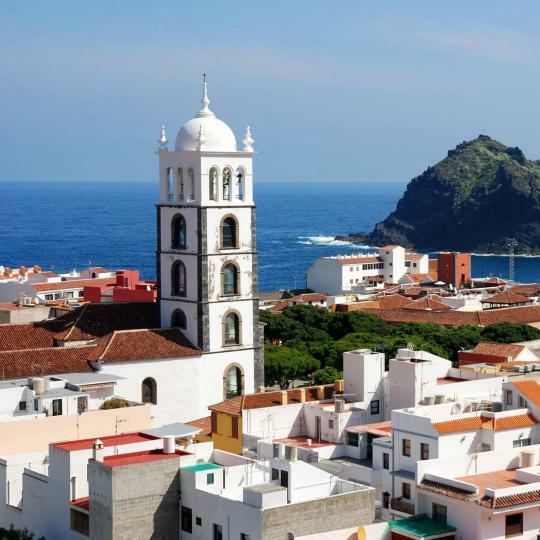 Santiago, the owner, was really helpful and knowledgeable about Tenerife. Would highly recommend. The hostel had such a homey feel and I felt welcomed into a big family! The staff is super friendly and wants to help you with anything you need. The breakfast is fabulous and has so much to offer. The hostel was the best part of my stay on Tenerife! 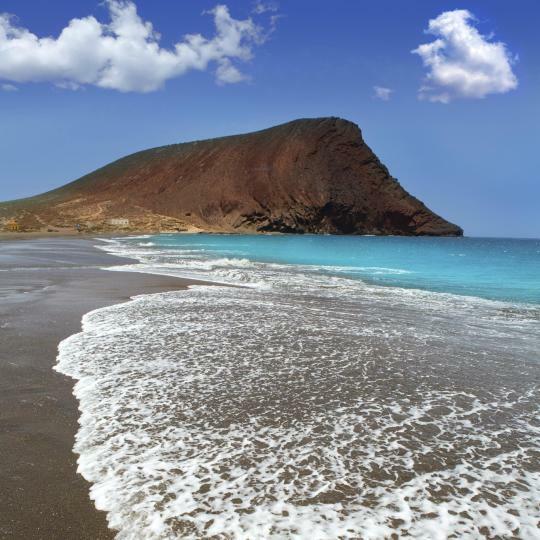 Excellent location - just a few steps away from Tenerife’s Fañabe Beach, with many restaurants and bars nearby. The apartment that we booked was really nice, clean and very well equipped. Staff was great, and helpful all the times. Fabulous location have been to Tenerife many times and have to say this was the best of all the apartments I've stayed in. Staff were excellent very helpful and the pool area was kept spotless will definitely be back. Coming to Tenerife for the fourth time and staying at Columbus for the fourth time too can only mean that we are very satisfied with the hotel. Staff great , Wee issue with room door , sorted straight away. Food pools , overall. Great.